UVic Scuba is a club for certified divers and we do not run courses ourselves. Contact Rockfish Divers if you are interested in advancing your current level of certification. The diving in BC is cold: so is the top of Mt. Everest. The best things in life are worth preparing for. Jacque Cousteau ranked three dives in BC in the top ten in the world. The unbelievable diversity of life in our local waters is worth preparing for cold water diving. 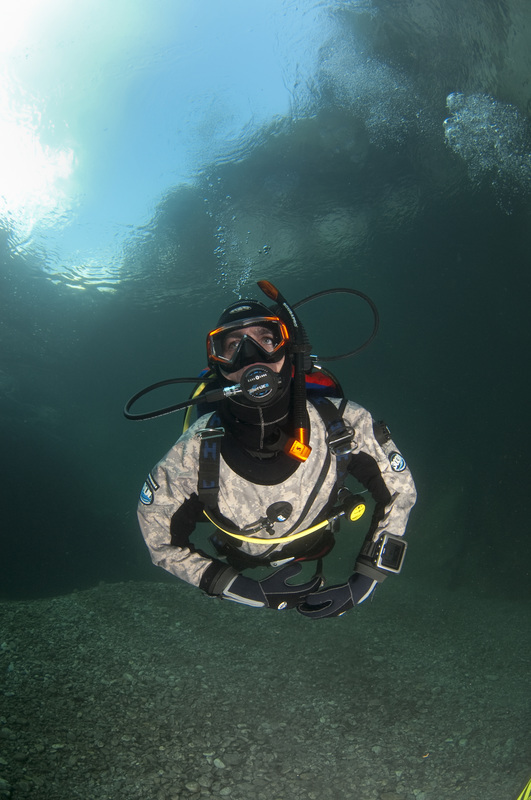 Dry Suits are great for recreational diving and many technical divers wear Dry Suits due to the length of the time spent underwater. The longer the diver is in the water, the more thermal protection is required. The drysuit orientation does not "certify" you to dive in a drysuit, but logging your experience and training with a professional will allow you to rent or buy a drysuit so you can remain warm regardless of the time of year. We highly encourage practicing in your drysuit before getting too close to marine life. Poor buoyancy control can damage the aquatic ecosystem. All Prices include all gear unless otherwise indicated. Register on the bottom of this page with your sizing information. We will contact you with further details regarding location, time etc. Show up at the pool with a light layer of clothing (long sleeves and long pants like yoga pants). 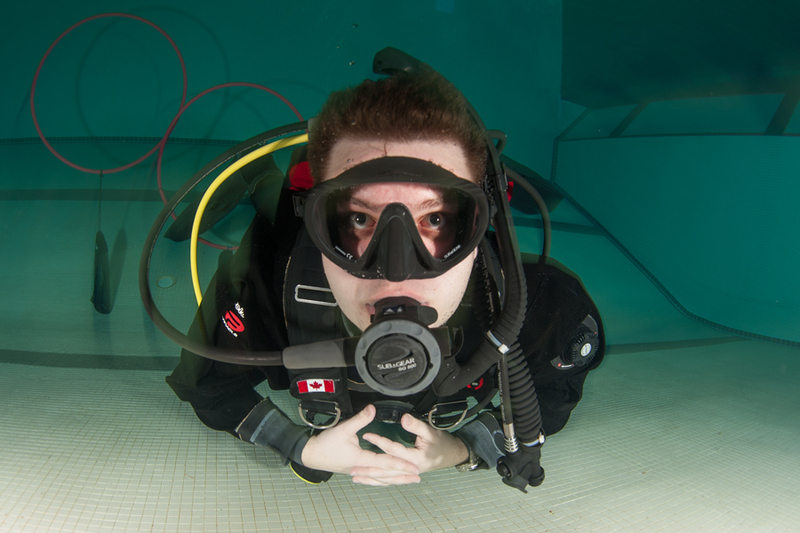 Meet your instructor in the McKinnon Building to discuss drysuit techniques and safety precautions at the indicated time. 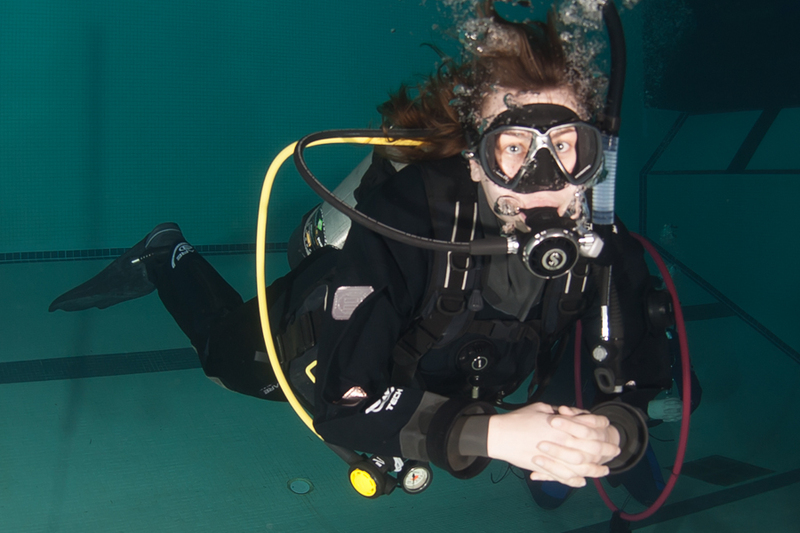 Jump in the pool to practice skills specific to drysuits. Complete an optional open water dive with a supervisor (additional cost). Sign up for a daytime club dive by checking our Facebook page or schedule to put your newly found drysuit skills to use! We run drysuit orientations all the time (2-3 per month). Usually Wed. nights, but give us a call to get exact dates and times. • Complete all skill performance requirements in confined water. • Participate in optional open water dive (we encourage you to go on a club dive - additional cost for direct in-water supervision). The PADI Dry Suit Diver Specialty course. 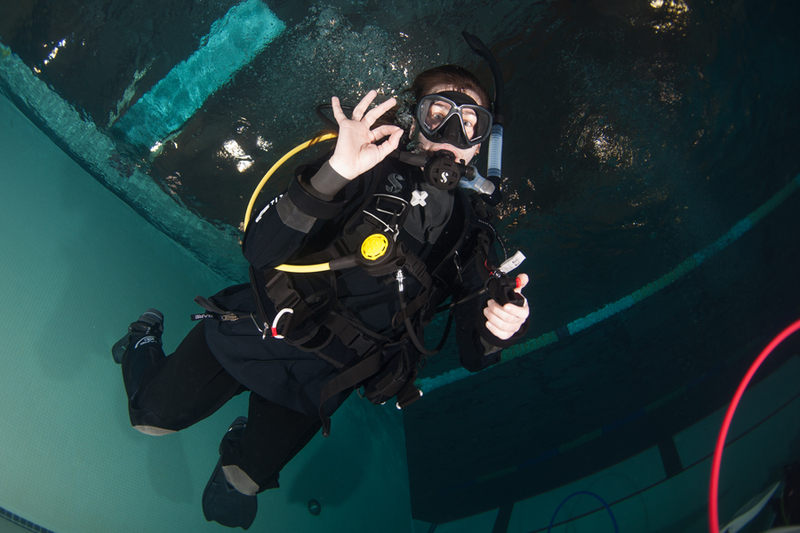 This course will expand on the basic knowledge taught as part of the drysuit orientation. For more information on the dry suit specialty course, email Rockfish Divers.